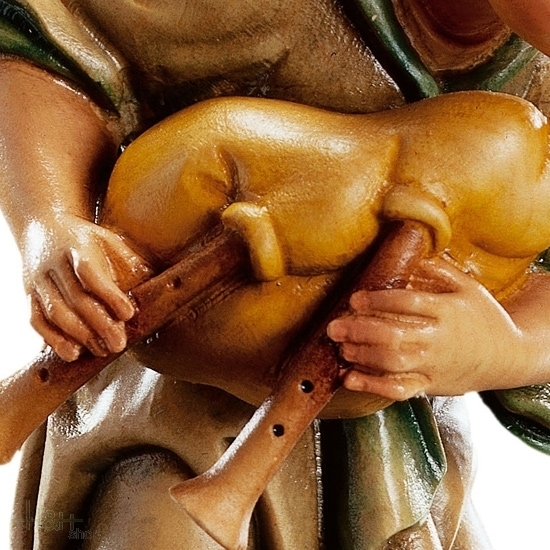 Kneeling Sheperd with bagpipe - Sculpture in wood of the Matteo Nativity. 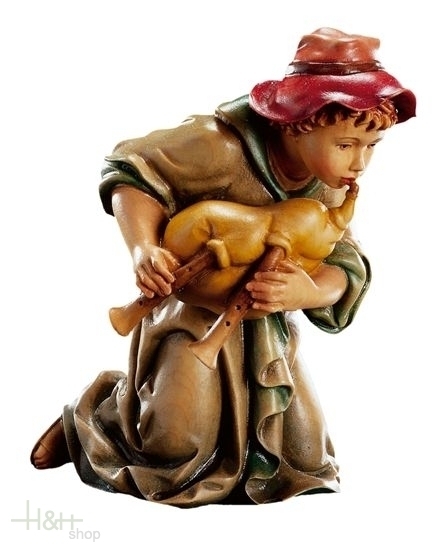 White Wise King - Sculpture in wood of the Matteo Nativity. 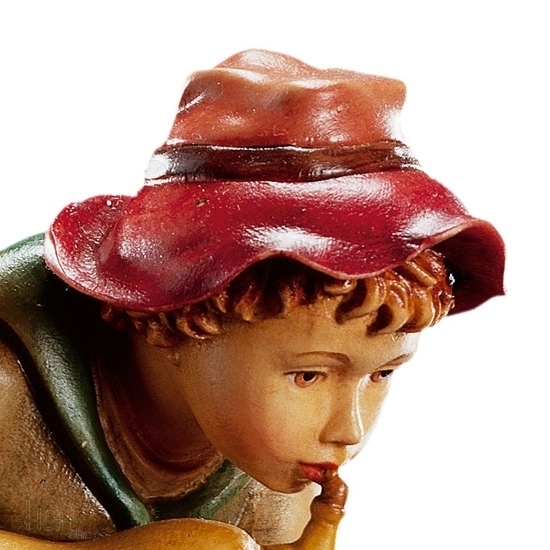 Cameleer - Sculpture in wood of the Matteo Nativity. 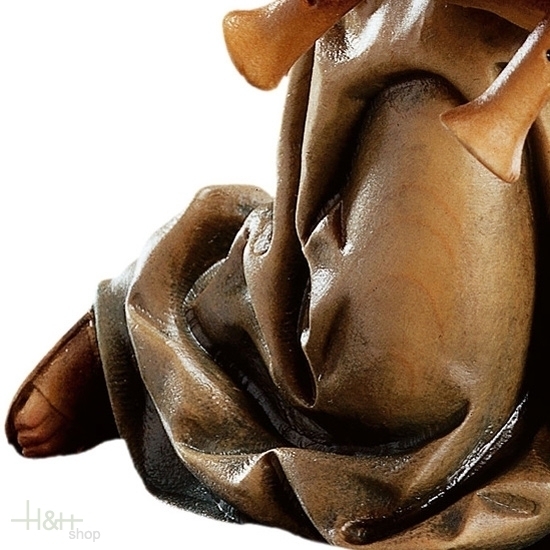 Elephant - Sculpture in wood of the Matteo Nativity.